Today’s blog post covers 4 ways to market your salon to your local community, a cheap and easy way to attract more community clients. Hand out Flyers/Vouchers – You can do this around your town center to make yourself known to your local community. Doesn’t just be a boring old corner of the street leaflet nerd. Get out here with confidence. When we opened one of our salons that was targeted to kids we got an army of our team and kids and family to help. Everyone had their hair done, we had loads of balloons made and we went out in force giving away FREE Vouchers and Flyers to celebrate our opening. Approach Local Businesses for Joint Ventures – You can ask a local business to hand out your flyers – agree a deal: If they get 5 people to come to the salon then you will give them a free haircut for example. They could use it as a staff incentive too and give the free haircut to a team member as a performance rewards. 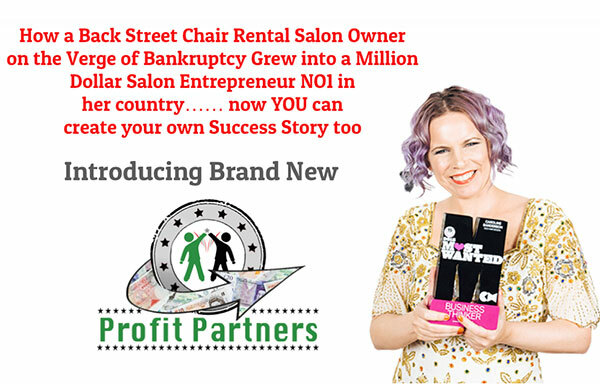 You need to really try and sell your salon and get it out in the local community as much as possible. If you want to book out your new stylist from day 1 then you really need to push all these marketing techniques. 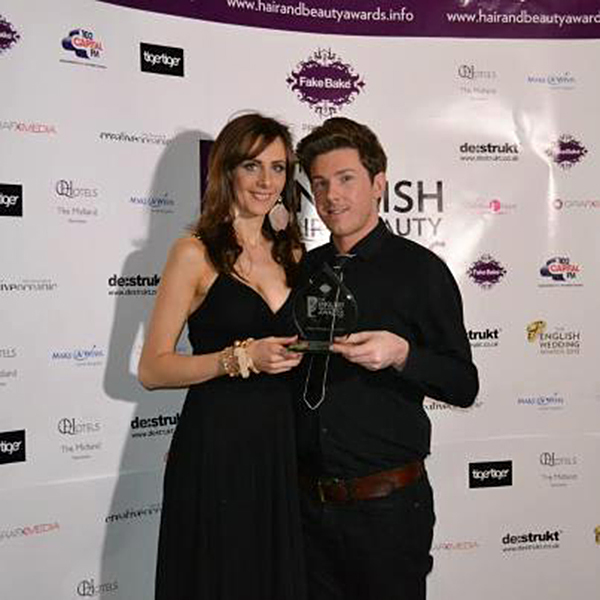 Local Press – Is there a PR angle you could use to get your new stylist in the paper? 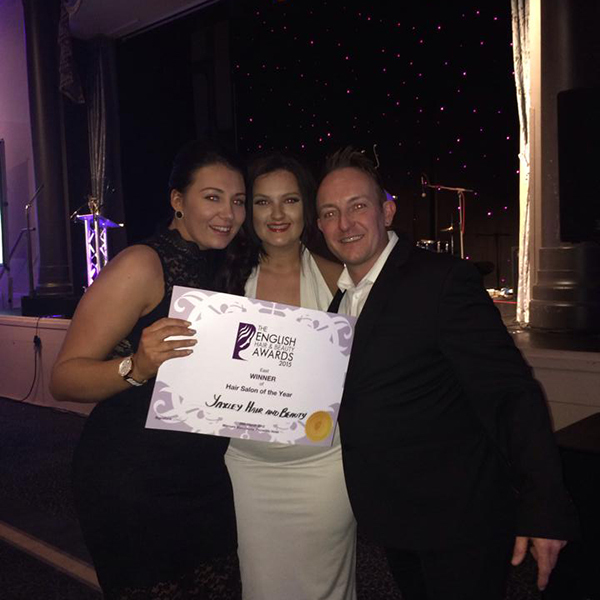 Is there a story behind why they have arrived at your salon – Maybe they’ve travelled a lot, perhaps they have an interesting training background or have cut the hair of celebrities? If you can’t find an angle you could hold a Press Day in your salon and invite a journalist in for a free haircut in return for a small write-up in the paper. This way your local community will read about you from a trusted and known source. Other ways to attract PR are Charity events & Fashion Shows. We once got in the local paper for 16 weeks running a Face of Ego model search competition. Could you run a local model contest and get your local paper to support you? Letters To Local People – If you live in a residential area you can write a letter advertising your salon and team or new stylist and hand deliver it to your local residents. It’s a nice personal touch. Also make the letter exclusive to the local community. It makes them feel special and part of something. You can also offer a guarantee at the bottom of the letter, if the client isn’t completely satisfied, they will get the haircut for free. This removes any risk for the client and reassures them. Finally, you can add some testimonials to the bottom of the letter to reassure the reader about how great your stylist or team are. 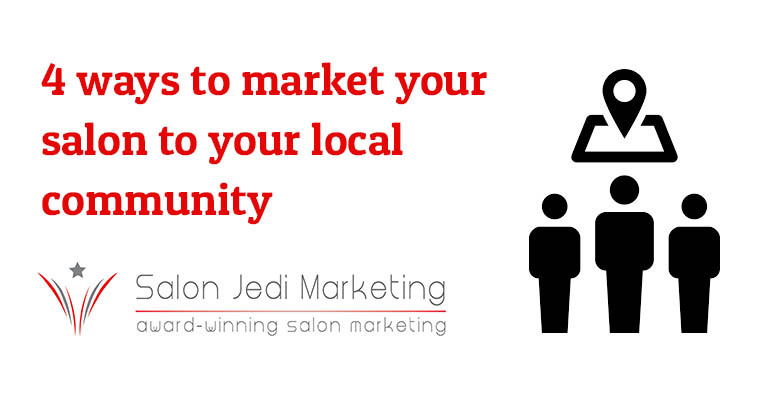 These are just 4 ways of marketing your salon to your local community, there are many more to get locals flooding into your salon!